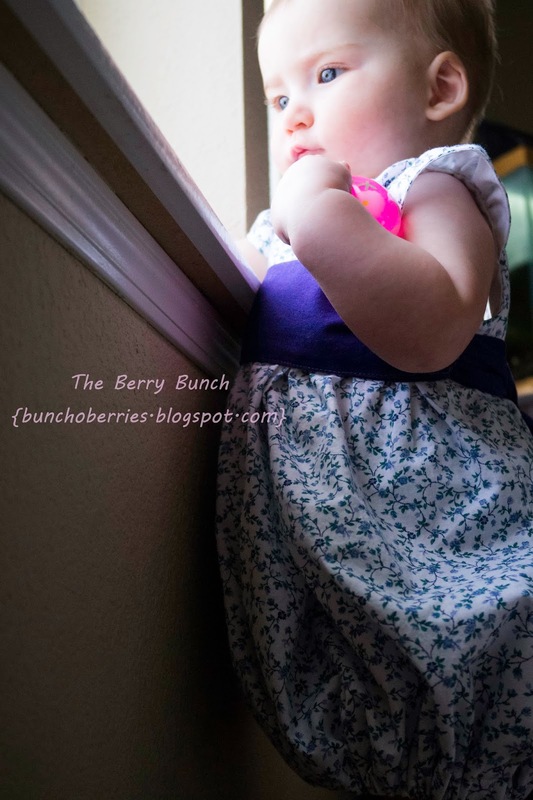 Kenzie’s Party Dress Blog Tour ~ The Berry Bunch | Everything Your Mama Made & More! 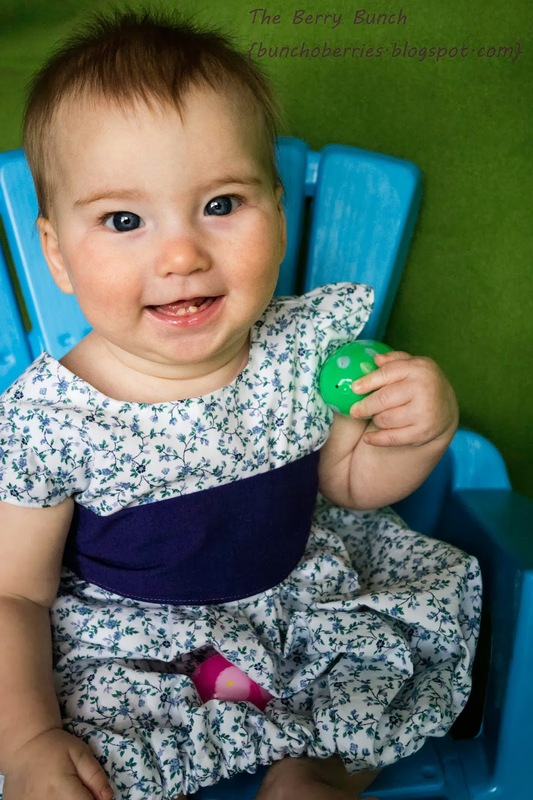 It’s day 7 of the Kenzie’s Party Dress Blog Tour and today’s blog feature is over at The Berry Bunch. It’s hard to believe tomorrow is really the last day! Jessica decided to go with the simply heirloom quality simple skirt version of Kenzie’s Party Dress but mixed it up by putting elastic in the bottom skirt hem to give it a bubble skirt effect! And as she pointed out it is easy to remove the elastic at any point if she decides she wants it to be a regular hem! This entry was posted in EYMM Patterns, Pattern Tours, Sewing and tagged .pdf, boutique, bow, bubble hem, bubble skirt, dress, EYMM, fabric, family pictures, flower girl, girls, heirloom, holiday, infant, lace, layers, patterns, ruffles, satin, set, Sewing, sibling, sister, special occasion, toddler, top, tour, Tulle, tunic, tween, upcycle, vintage, wedding. Bookmark the permalink.